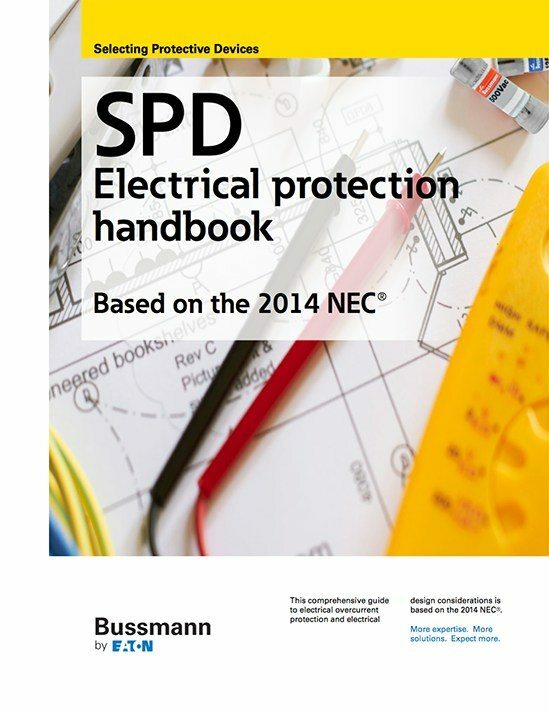 Welcome to the Bussmann Selecting Protective Devices – Electrical Protection Handbook. This is a comprehensive guide to overcurrent electrical protection and electrical design considerations. Information is presented on numerous applications as well as the requirements of codes and standards for a variety of electrical equipment and distribution systems. 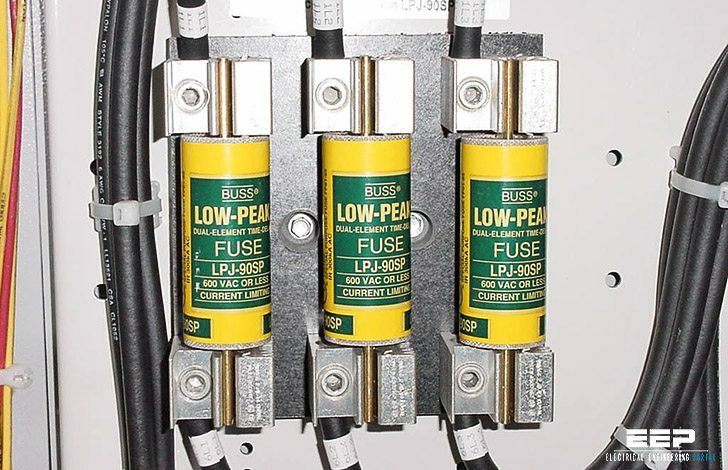 Fuses are constructed in an almost endless variety of configurations. Electrical distribution systems are often quite complicated. They cannot be absolutely fail-safe. Circuits are subject to destructive overcurrents. Harsh environments, general deterioration, accidental damage or damage from natural causes, excessive expansion or overloading of the electrical distribution system are factors which contribute to the occurrence of such overcurrents. Reliable protective devices prevent or minimize costly damage to transformers, conductors, motors, and the other many components and loads that make up the complete distribution system. Reliable circuit protection is essential to avoid the severe monetary losses which can result from power blackouts and prolonged downtime of facilities. 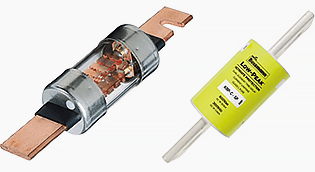 It is the need for reliable protection, safety, and freedom from fire hazards that has made the fuse a widely used protective device. An overcurrent is either an overload current or a short-circuit current. The overload current is an excessive current relative to normal operating current, but one which is confined to the normal conductive paths provided by the conductors and other components and loads of the distribution system. As the name implies, a short-circuit current is one which flows outside the normal conducting paths.